Our Newest Signature Series Kit released "Bad Girl RiRi" is designed and inspired specifically by th..
Our Newest Signature Series Kit released "Dreamville" is designed and inspired specifically by the m..
A New addition to our Signature Series category the "F.F.O.E. 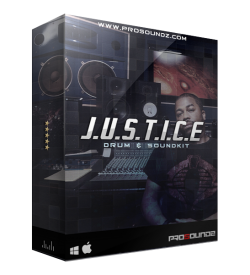 Soundkit" Is 100% Styled with some Sig..
Our Newest Soundkit released "J.U.S.T.I.C.E." is designed and inspired specifically by the musicial ..
Our Newest Soundkit "Millionaire Mind." 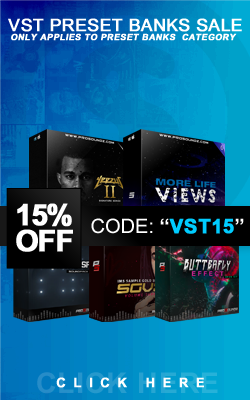 is designed and inspired specifically by the musicial s..
Our Newest Soundkit released "Real Rap" is designed and inspired specifically by the musicial styles..
Our Newest Soundkit released "THE6" is designed and inspired specifically by the musicial style..
Back again our world's famous Signature Series Kit "YEEZUS 2" is designed and inspired specifically ..